If you don't know how to buy tires for your vehicle don't worry, you're hardly alone. Most drivers just go with the tires suggested by their car manufacturer, which sometimes may not be the best option. Or the recommendations of a well intended relative or friend. Yet, the recommended tire may not necessarily translate into equal results for your own vehicle. Many variables affect tire durability, like driving patterns, road conditions, vehicle mechanical condition--mainly suspension and alignment--and climate. Then again, you can rely on the suggestions offered by customer service at your favorite tire center. But you'll considerably narrow your options to those tires in stock. However, relying on other people's experiences to decide on the best tires for your vehicle doesn't give you the best options. Whether you just want to replace a set of worn out tires or find the best ones for the new geographic area you just moved into, this guide will help you make an informed decision depending on your particular car, driving pattern, and the road ahead of you. Much of the information you need when choosing a new set of tires you'll find it right on a tire sidewall. If you look closely at the sidewall of your current set of tires, you'll see labels with numbers and letters denoting the different tire characteristics or ratings of that particular tire. This may seem like cryptic messages to you right now. After you finish this article, though, you'll know how to decipher this information, and use it to help you choose a new set of tires. So let's check those codes you'll need to know. First, check which tires your car manufacturer recommends. You'll want to compare this information to the codes described here. To find the standard tires for your vehicle, look in your car owner's manual, the tag on the driver side pillar, or on one of the door posts on your car. * Tire size markings consist of an alpha-numeric code that looks like this: P185/65 R14. The first letter of the code designates the tire for a passenger (P) vehicle. Other designations include (T) temporary and (C) commercial. The 185 number, represents the tire's width in millimeters (from wall to wall - or from side to side). Two digits follow this number. The number 65, in this example, tells you the height of the tire--from bead to tread--as a percentage of tire width (65 percent of 185mm). The lower the number, the wider and shorter the tire. The letter "R" in the code means the tire has a radial design construction. Other may specify a "B" (belted bias) or "D" (bias play) design. Finally, the number 14 represents the rim diameter in inches. The first couple of digits represent the load index value, load carrying capabilities, or maximum weight this particular tire may carry at the recommended inflation pressure. A tire with a load index of 73, for example, has the capacity to carry 805 lbs (365 Kg), and a tire with an index of 92 can carry 1389 lbs. (630 Kg). A load index may go from 65 to 150. On some tires, you'll see this index spelled out, for example MAX. LOAD 1389 Lbs. The single letter besides the load index refers to the speed rating. Common tire speed ranges go from B (around 30mph/50Kmh) up to Z (around 150mph/241kmh). 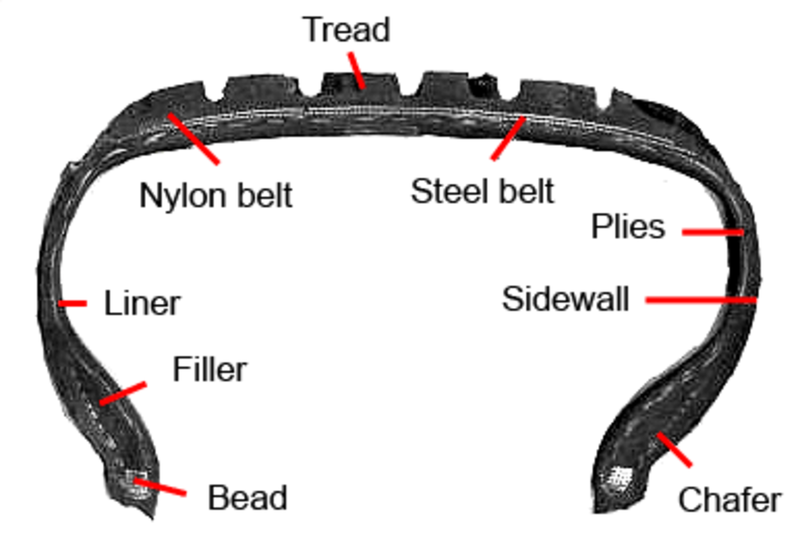 Tires come in varied speed ratings, depending on its intended use. For example, you may use a rate L (75mph/120kmh) tire on a vehicle suitable for off-roads, and a rate S (112mph/180kmh) on a family sedan. NOTE: Check the load index and speed rating tables reference below. * "A", "B", or "C" designate tire temperature grades. For example, a TEMPERATURE A graded tire will dissipate heat and stand heat buildup better than a tire with grade "B" or "C", and will have a longer service life. A better choice if you live in Arizona or a similar state with high summer temperatures. * Tire traction grades also use letters: "AA", "A", "B", and "C", with "AA" reserved for the best traction. It may read "TRACTION AA". A tire with an "AA" traction index gives you a much better grip when stopping on wet pavement or asphalt. * Tire tread wear grades go from 100 up to 500. The higher the number the better the tire's ability to withstand wear. You may see "TREAD WEAR 400". However, be careful when comparing tires tread wear. You can only compare wear rating to tires of the same line and brand. A sport tire with grade of 400 from brand X, for example, doesn't have the same endurance as one from a touring line with the same 400 grade from brand Y. Even more, this grade doesn't take into account varied climates, vehicle alignment, driving patterns or road conditions. So What Type of Tires You Need? OK. You got the information you'll need to find your next set of tires. But before you start planning, read this section. It is designed to help you from the driver's perspective when considering all those ratings and indexes you'll find. 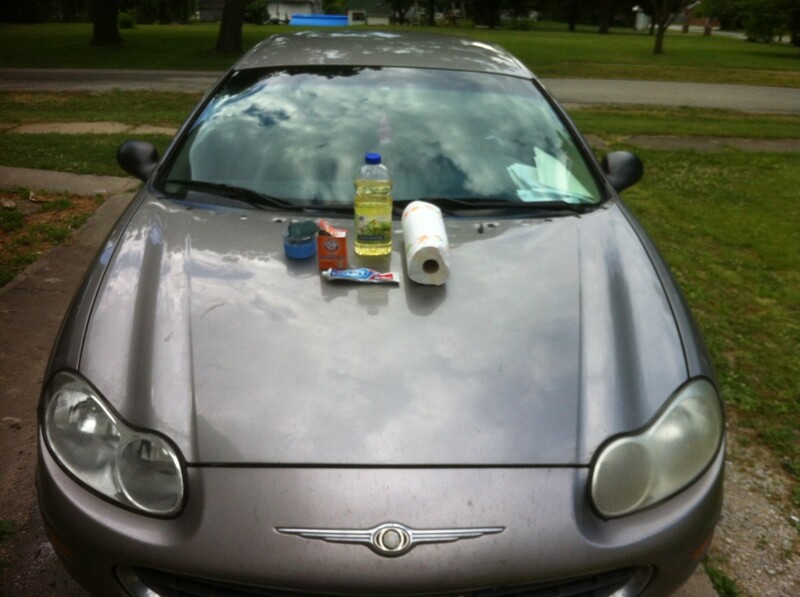 Let's explore your needs as a driver. * What driving patterns you follow? Do you drive mostly within the city, the highway or both? If you drive mostly on light traffic, perhaps you need a good set of all-purpose tires. These tires typically have a tall profile, have good traction, and come rated for S or T (112-118mph) speeds. * Do you drive on dirt roads often? Do you need to tread winding roads along the mountains on your daily commute? Perhaps a higher speed rating than the one recommended by your car manufacturer will suit your car better. You'll get better handling, steer and cornering. They have a lower profile--shorter height--than common passenger tires, but with a wider tread area for better traction. * What is your geographic region's climate like? Do you drive on wet or snow covered roads for a few months throughout the year? Possibly a set of M+S (mud and snow) tires with traction "A" will be better. Winter tires will help you handle snow, ice, slush and rain much better than all season tires. * Do you own a sport, light pickup truck, or SUV? 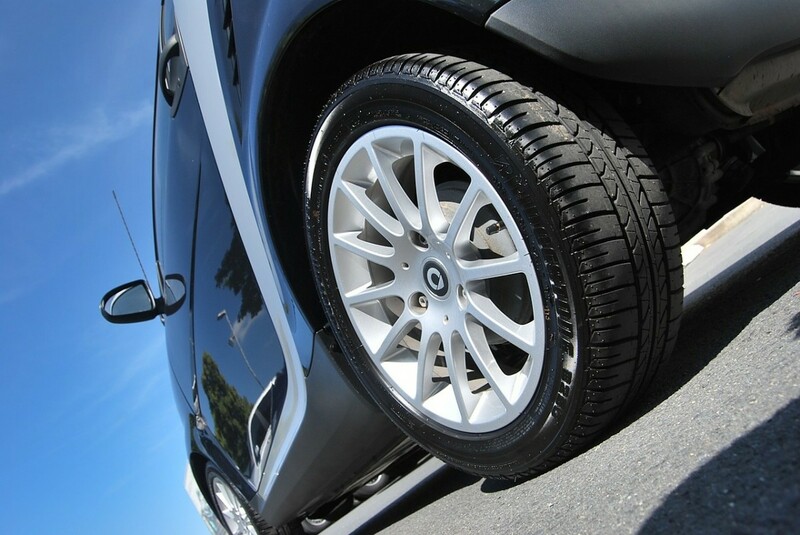 Sport tires have better stability and handling at higher speeds than common passenger vehicle tires. And you can choose from performance, high-performance and ultra high-performance tires. You may want to consider a higher load capacity than the one recommended by your car manufacturer, if you frequently carry equipment and materials. Within this range you may select from on/off-highway, all-purpose, and all-terrain. At this point, you can better sort through the options you'll find. Start by making a profile of one or more tires suitable for your car or truck, taking into account your car manufacturer recommendations, your driving patterns, and your geographic area characteristics. And, of course, your budget. Once you have a close idea about the characteristics you want on your tires, visit SaferCar.gov where you can check a list of tires by brand, along with ratings for some product lines they offer. 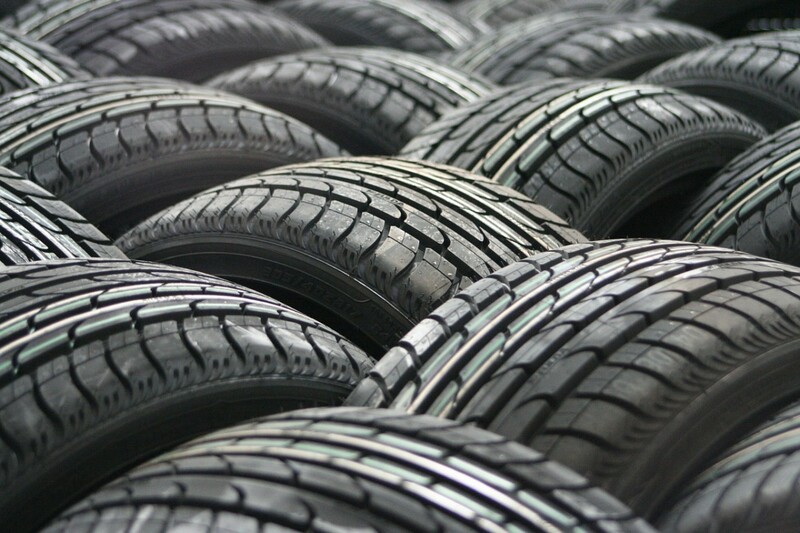 Also, visit tire manufacturers online to further narrow your list or find the best deals. When you know how to buy tires and select your tires with care, you'll not only have a long lasting tire for your vehicle, but a quality and safer ride too.